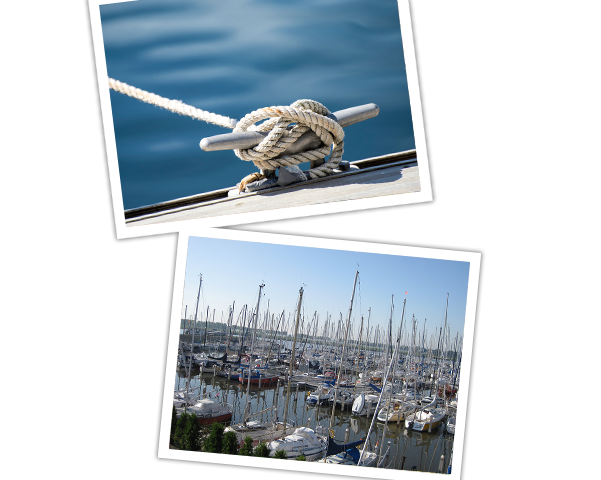 Jachthaven Friese Hoek in Lemmer lies directly on the IJsselmeer, but after navigating your way through the historical Lemster locks, the Frisian lakes can also be accessed for your sailing pleasure. It is a great place to explore. Here, you can enjoy the peaceful and spacious surroundings, yet also encounter lively towns and cities such as Heeg and Sneek. 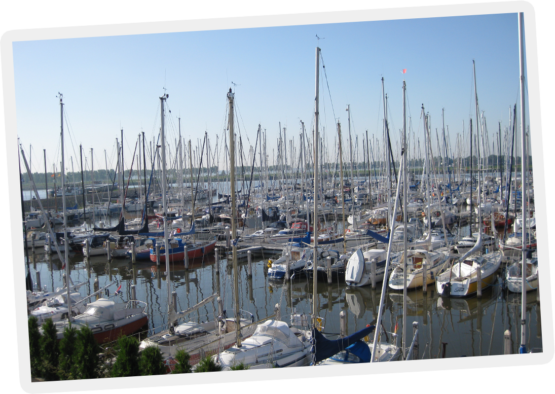 A trip to the Wadden Islands or a day-trip to Enkhuizen or Medemblik is easily doable from Lemmer. 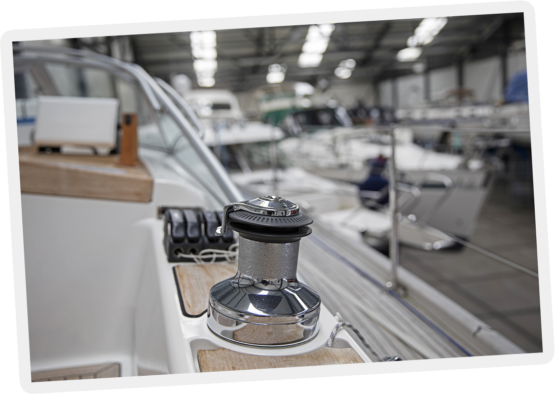 With a comfy and atmospheric café-restaurant, an aquatic store, ample parking, top winter storage facilities and an extensive Yachtservice and Refit department, every watersports lover feels quite at home at Jachthaven Friese Hoek. 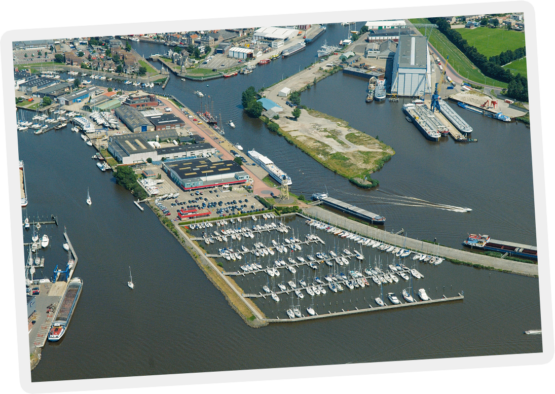 Are you looking for a berth for your vessel directly in a marina or close to the IJsselmeer and the Frisian Lakes?